One of the most significant home improvement projects you can do is a roof replacement. Roof materials vary by location and climate. The desert is filled with red-tile roofs. This is because the environment is too hot for an asphalt roof. Likewise, a wooden roof doesn’t necessarily work in wet climates because of factors such as wood rot and termites. Before going too far with the replacement, there are a few things you need to do. Roofing scams are rampant. Whenever a natural disaster strikes, roofing companies come out in neighborhoods in droves. They knock on doors and blanket your yard with signs and fliers. They may seem nice, but how can you tell the good from the bad? One of the first things you should do is find out how long they’ve been in business. The younger the company, the more of a red flag it should be. Also, try and stick with local roofing companies. They are more likely to be around to help with any issues you may have. 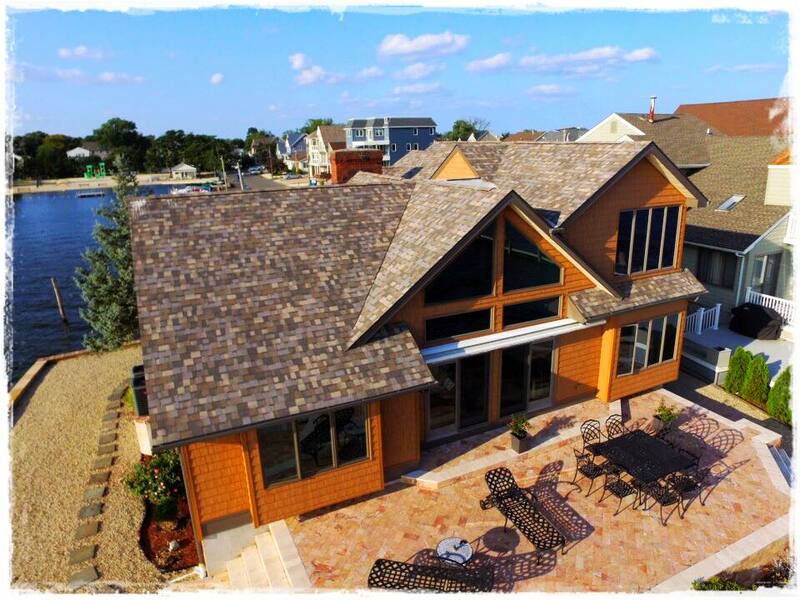 A few things dictate the type of shingle used for your roof. As stated above, you need to get the proper product for your climate. These days many homes are governed by covenants and restrictions that dictate what may set forth what type of roof you can have. For instance, you may have to use architectural shingles in a particular color over a metal roof. The only way to find out what restrictions may be in place is to contact the board of directors for your homeowner’s association. Contact us today and get a FREE ESTIMATE!